Attendees will have the opportunity to meet with faculty, tour the kitchens and learn about the Culinary Arts and Baking and Pastry programs, as well as the newTourism and Hospitality Management program at the open houses. Students and community members have the opportunity to explore careers in criminal justice and public safety during Montgomery County Community College’s 17th Criminal Justice and Public Safety Career Expo on Wednesday, April 3, from 8:30 a.m.-1 p.m. The free event will be held at the college’s Central Campus, 340 DeKalb Pike, Blue Bell. The event kicks off at 8:30 a.m. in the Parkhouse atrium with keynote speaker Eileen Behr, Vice President of Public Safety for Drexel University and Chief of Drexel Police. Behr was a member of the Whitemarsh Township Police Department for 34 years, and during her career, she was promoted through the ranks to chief of police. After retiring from Whitemarsh, she served as the Montgomery County Sheriff before leading the Department of Public Safety at Drexel University. She was the first woman to hold the position of sheriff for the county. Behr earned her associate’s degree in Criminal Justice at MCCC and her bachelor’s degree at LaSalle University. She is a graduate of the FBI National Academy Police Executive Training Program and has a paralegal certification from Mainline Paralegal Institute. She has won numerous awards, and she serves on various community tasks forces, boards and committees. Following the opening ceremony, the Criminal Justice and Public Safety Career expo begins at 9 a.m. in the Parkhouse atrium. More than 30 organizations will participate, including recruiters from municipal, county, state and federal law enforcement and public safety agencies; employers from private security companies; and representatives from fire service, emergency management and emergency medical response sectors. 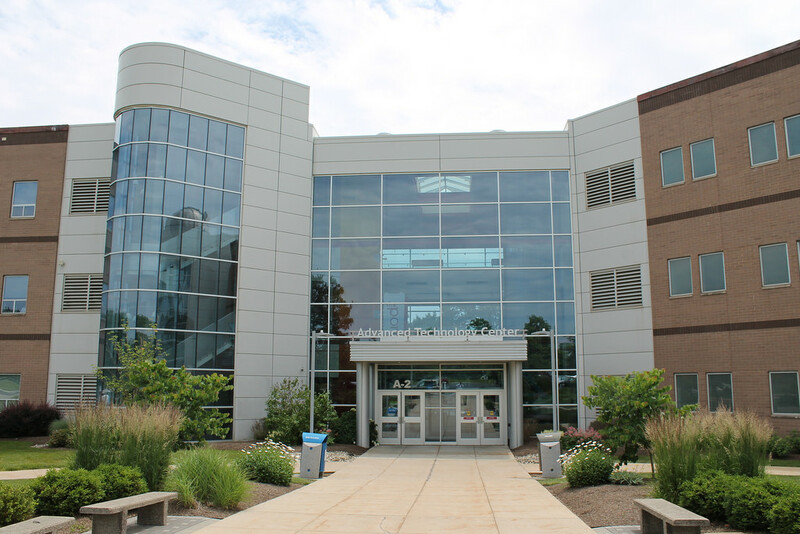 Visitors can learn about programs at MCCC and transfer programs at four-year institutions. As part of the expo, informative panel discussions will be held, including “Pathways to a Criminal Justice Career,” by several criminal justice and public safety professionals. The panels will discuss various aspects of public safety and law enforcement careers, including how to get started, the benefits and challenges and the required skills and education. For more information, contact CJS@mc3.edu. Photo: Eileen Behr, Vice President of Public Safety for Drexel University and Chief of Drexel Police, will be the keynote speaker at Montgomery County Community College’s 17th Criminal Justice and Public Safety Career Expo on April 3 from 8:30 a.m.-1 p.m. at the college’s Central Campus, 340 DeKalb Pike, Blue Bell. well as customized workforce training and certifications. Students enjoy the flexibility of learning at the College’s thriving campuses in Blue Bell and Pottstown, at the Culinary Arts Institute in Lansdale, and online through a robust Virtual Campus.